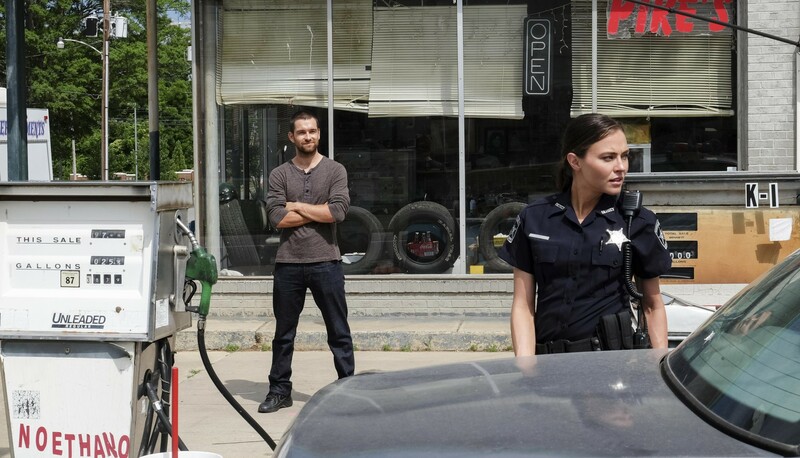 Antony Starr as Lucas 兜帽, 罩, 发动机罩 in 'Banshee'. Promotional still for 3x06 'We Were All Someone Else Yesterday'.. HD Wallpaper and background images in the Antony Starr club tagged: antony starr actor banshee tv series lucas hood season 3 3x06 we were all someone else yesterday still promotional image photo. This Antony Starr photo might contain 街道, 城市风貌, 城市环境, 城市场景, 城市设置, 餐车, 晚餐, 小餐馆, 旋转门, and 左轮手枪.